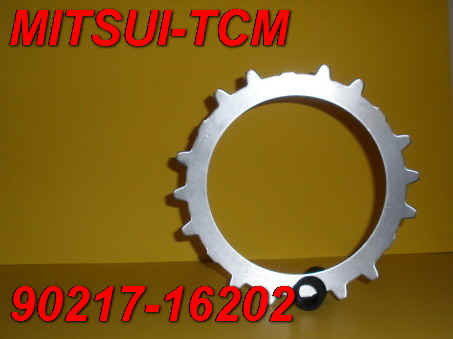 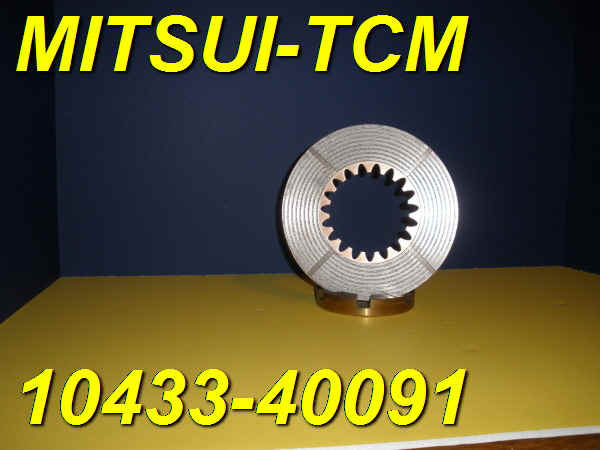 90217-16202 STEEL 14 EXT TEETH $13.00 EA. 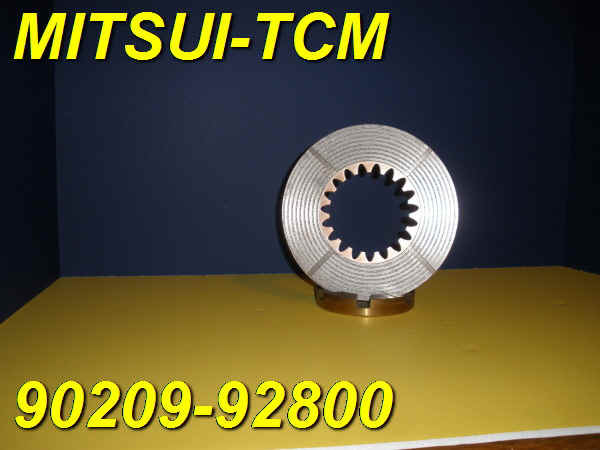 90217-75700 BRONZE 60 INT TEETH $20.00 EA. 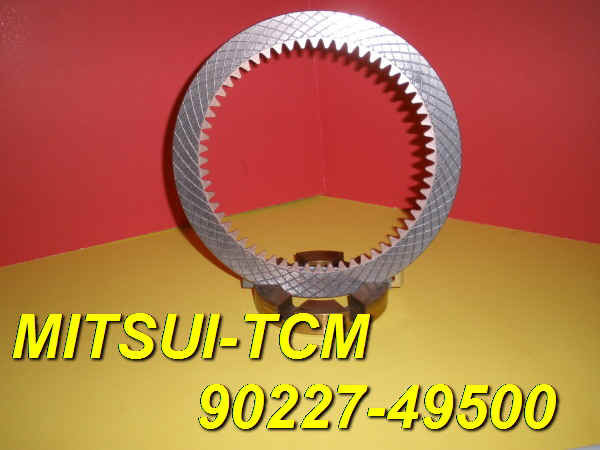 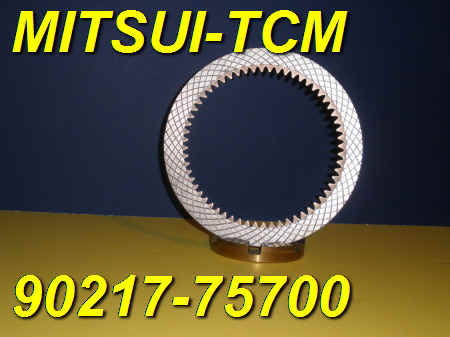 90227-49500 GRAPHITE 60 INT TEETH (replaced by Bronze) $20.00 EA.